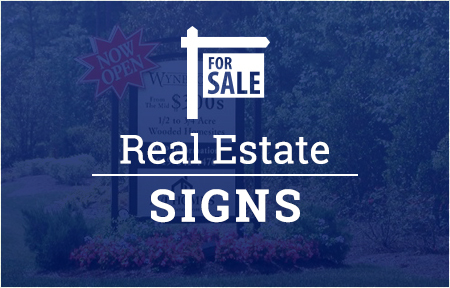 Are you looking for a reliable sign frame or sign post to easily display your business or real estate sign? 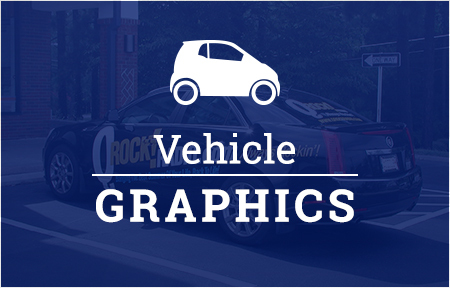 As a locally owned and operated sign company, Jack Rabbit Sign Shop offers posts and frames in Raleigh, NC and throughout the Triangle area. We’ve served the Triangle for over 25 years, so you can be confident in our expertise when it comes to sign frames and posts. 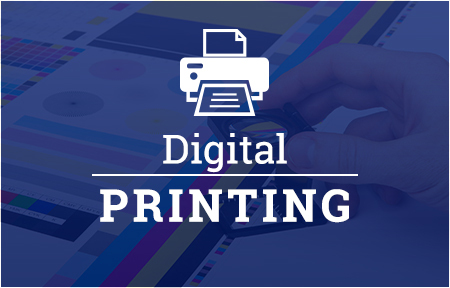 After designing and selecting one of our sign products, our staff can assist you in choosing the best frame or post for your sign, whether it’s for indoor or outdoor use. We even offer install for your new sign! If you would like to see our selection of posts and frames made of plastic, galvanized metal or other materials, view our posts and frames document online or visit our Raleigh sign shop in person. Purchase a frame or post you can depend on from Jack Rabbit Sign Shop of Raleigh, NC. If you would like to learn more about our frames, posts or other sign products and services, don’t hesitate to contact our staff today at 919-571-1185! Jack Rabbit Sign Shop provides sign frames and sign posts in Raleigh, NC, the Triangle area and throughout North Carolina.